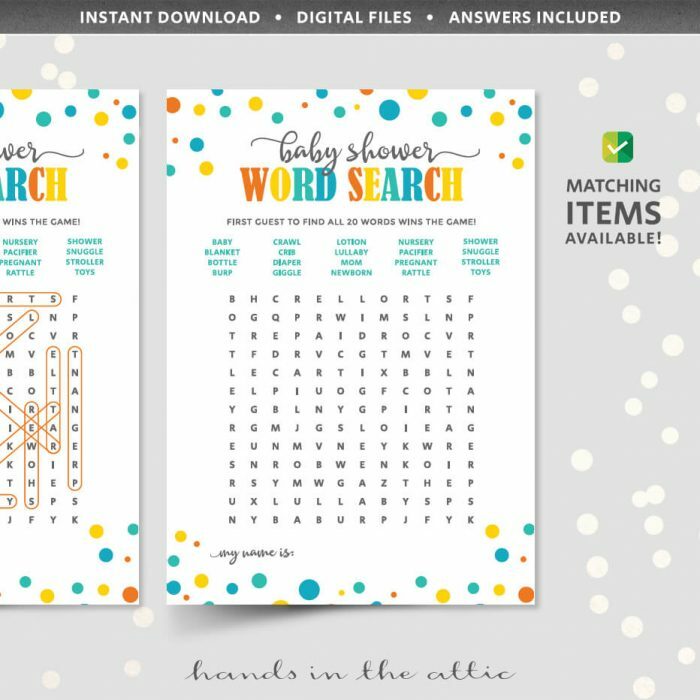 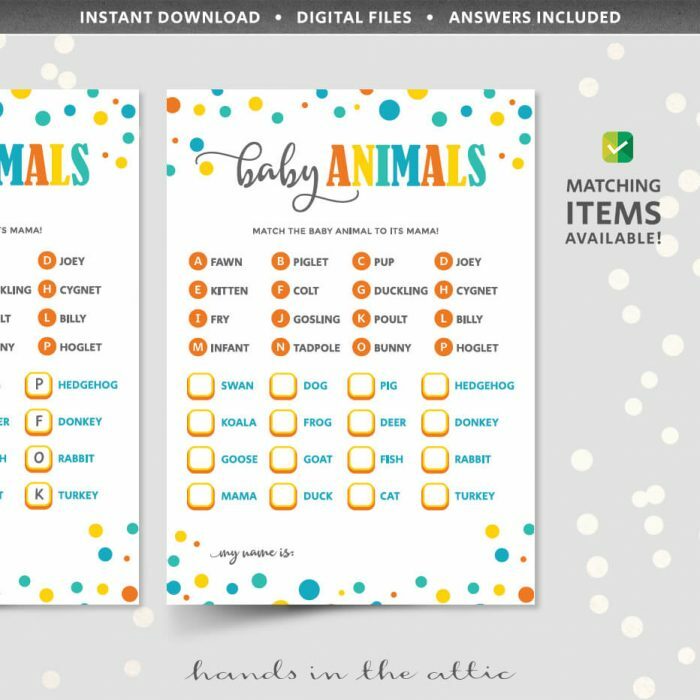 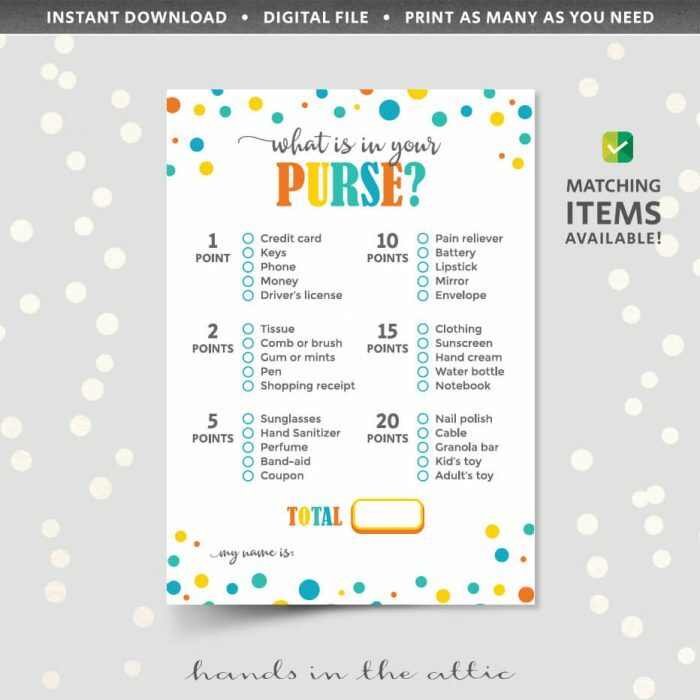 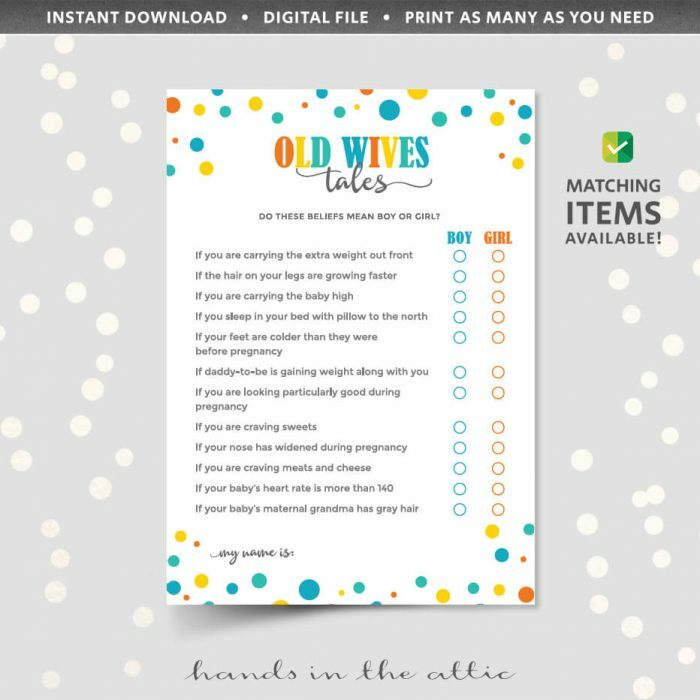 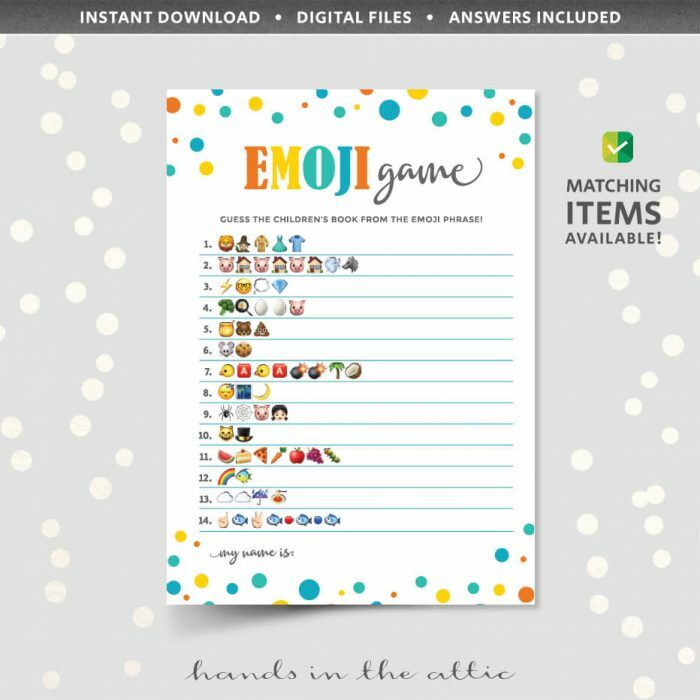 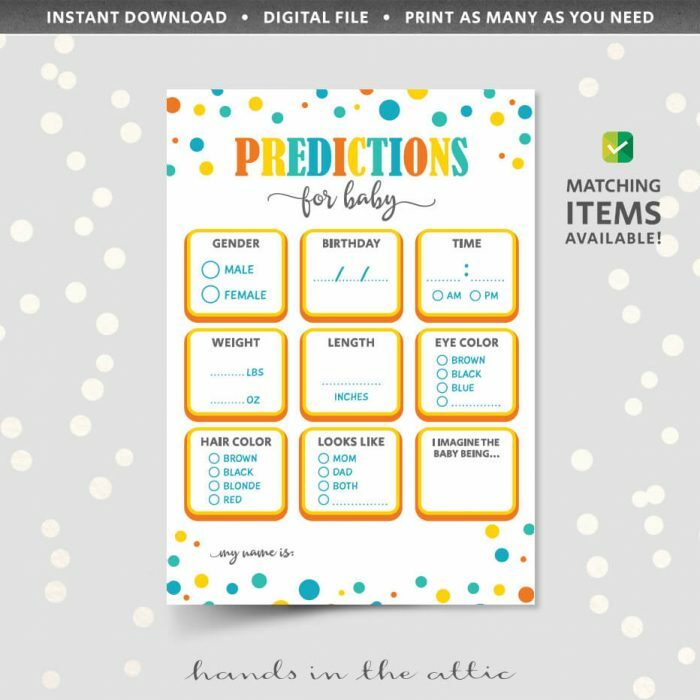 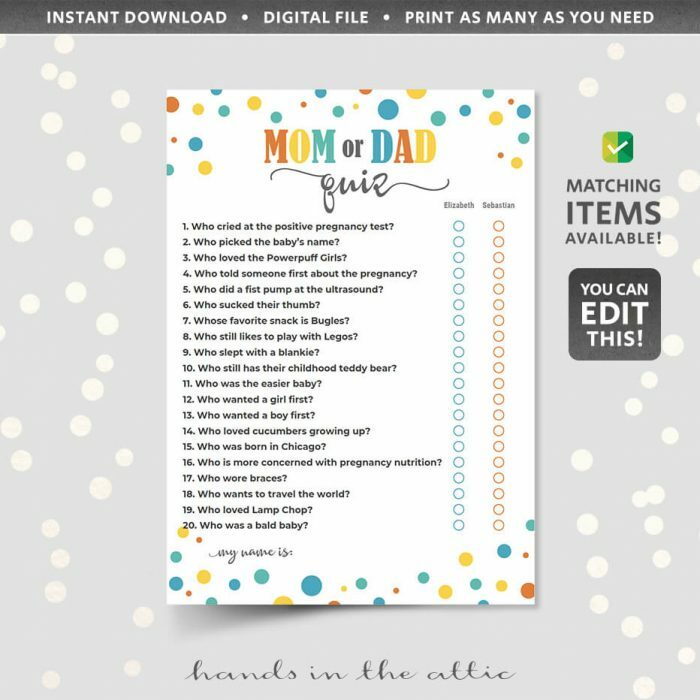 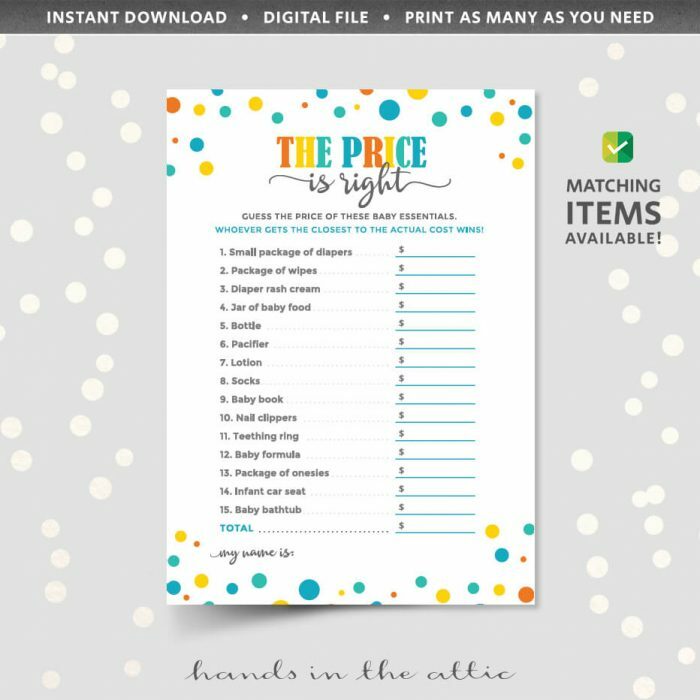 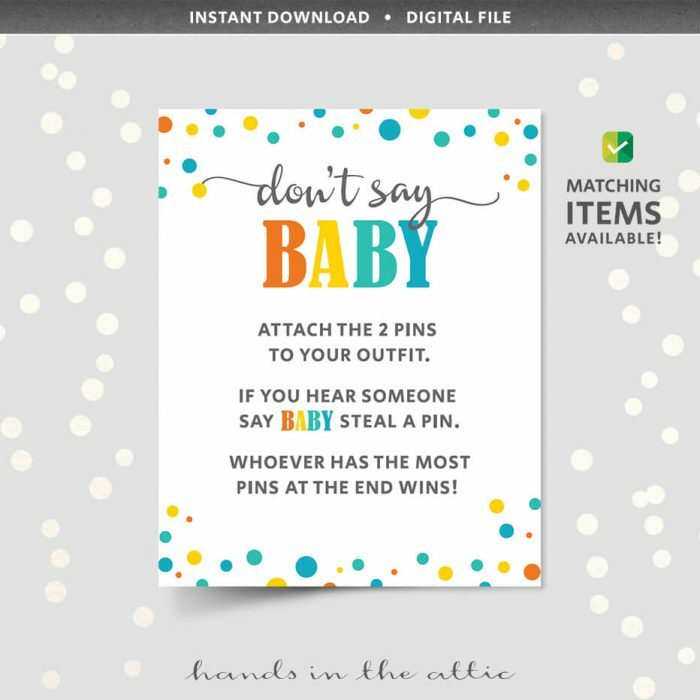 This Baby Animals game is a printable baby shower game with a list of 16 animals and their young. Play by matching the animal to its mother. 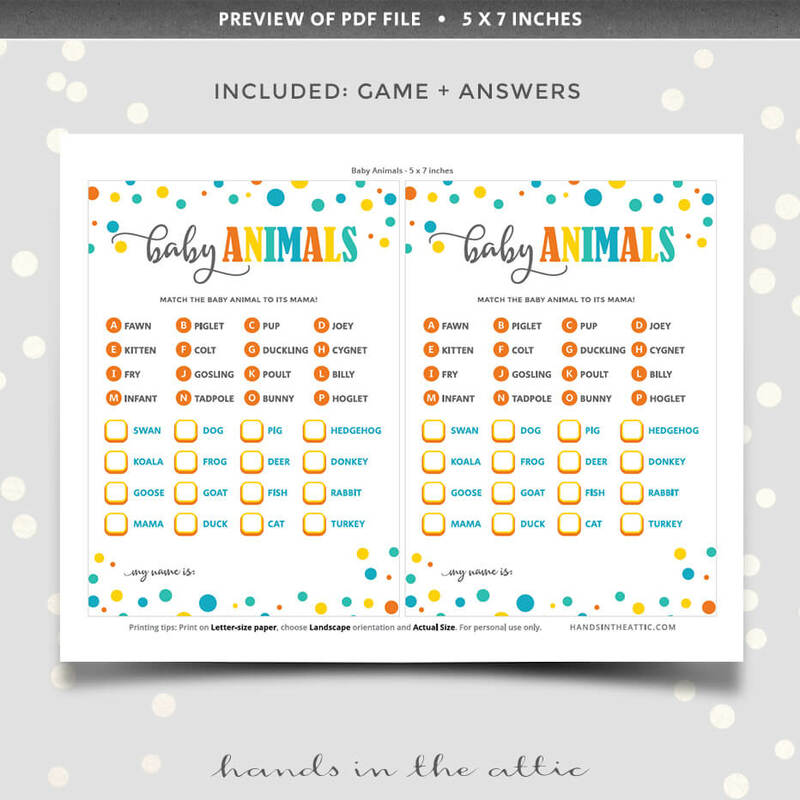 Answer key included in download.